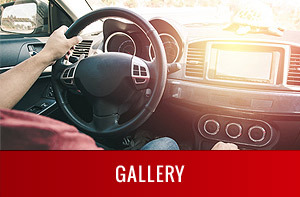 WE OFFER THIRD PARTY ROAD TESTS EVERY WEEK BY SCHEDULED APPOINTMENTS ONLY! Come into one of our three locations, Monday – Friday 2pm-7pm. Please bring with you all your DPS required paperwork for review and schedule to take your driving exam with us. 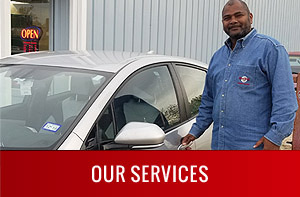 We know that everyone has different schedules and the DPS office is always booked. 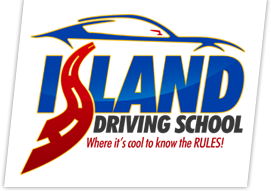 We have Third Party Skilled Test (TPST) certified examiners waiting to assist you at Island Driving School, why wait call us today!